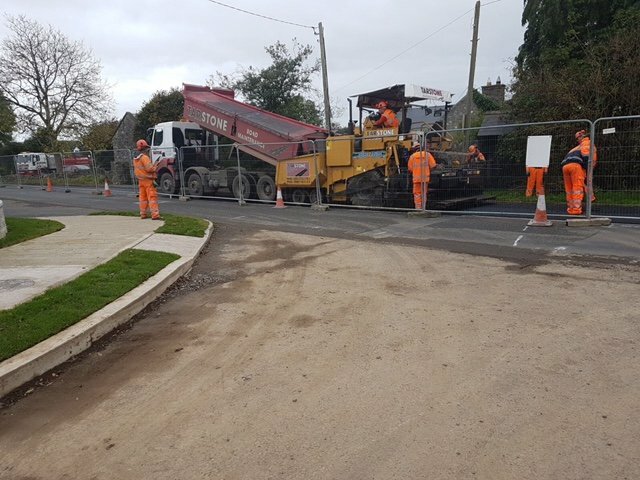 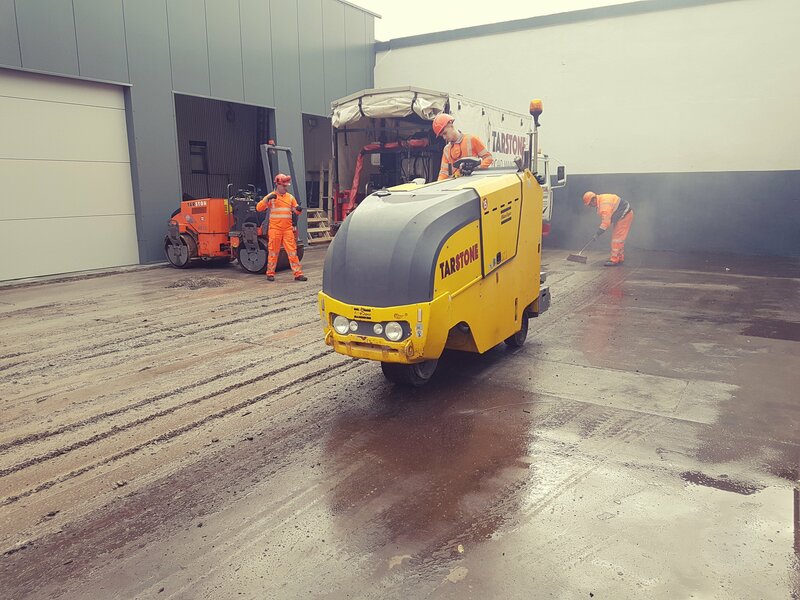 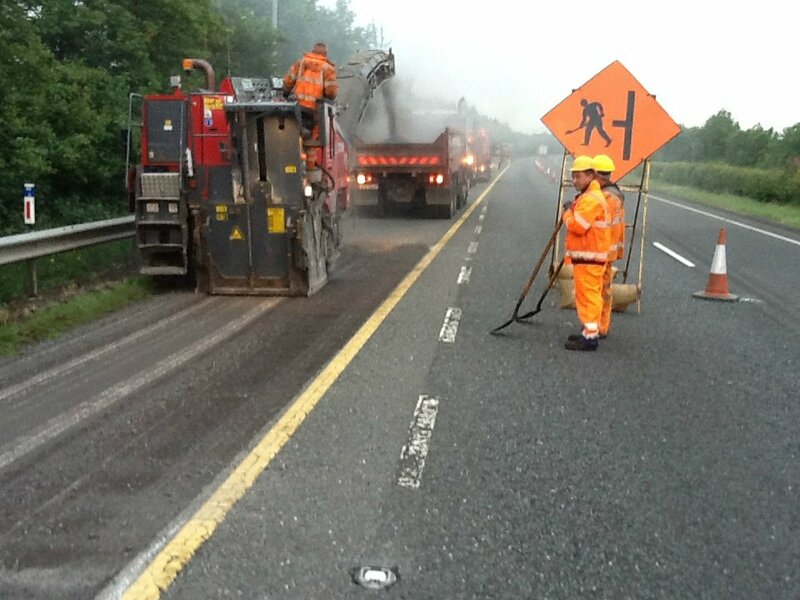 Tarstone Road Maintenance has concentrated on providing customers with the best possible service by using the latest planing plant and equipment available and employing experienced and competent CSCS Register Card workforce. 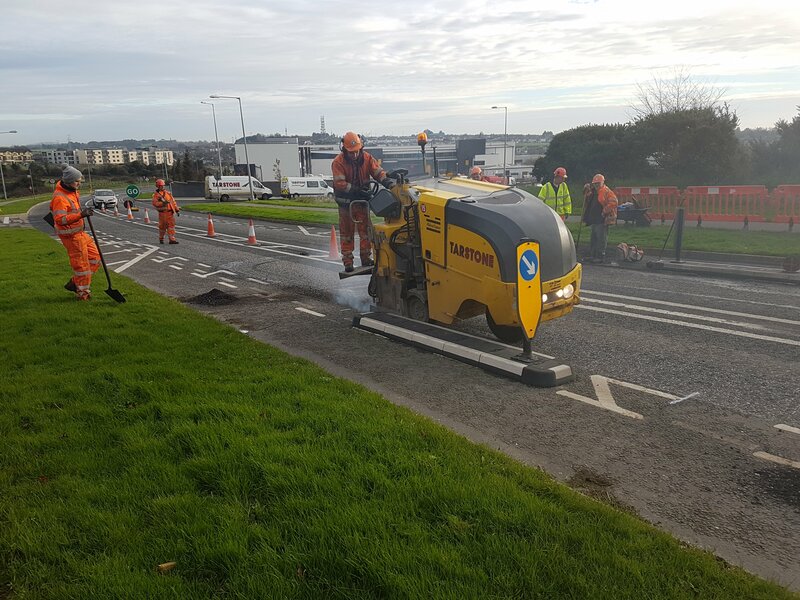 • W350 350, 200, 100 mm wide planers ideal for working on footpaths and in confined areas. 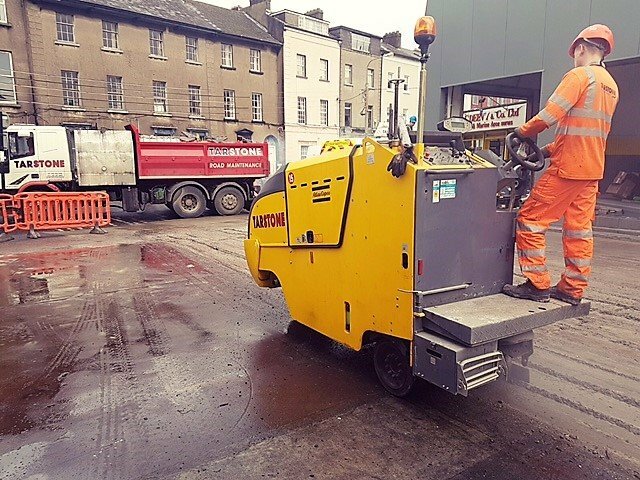 • W35DC 350mm wide planers, with a mini elevator.